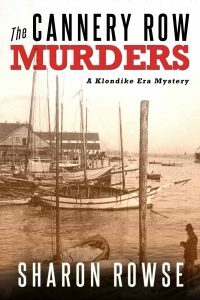 Home Uncategorized The Cannery Row Murders is Coming Soon! The Cannery Row Murders is Coming Soon! 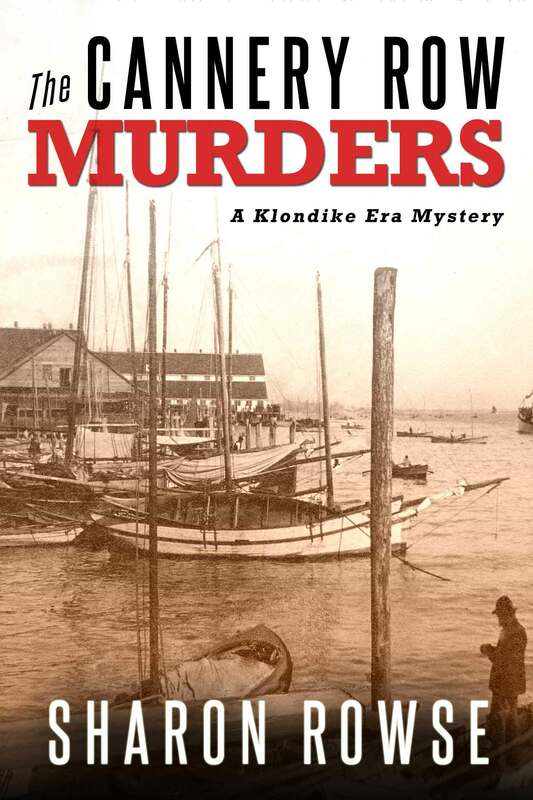 I have the cover design for the fifth book in the John Granville Klondike Era series. The book itself will be released in all formats on May 16, 2016. Plus, it’s available now for pre-order at your favorite e-store—don’t miss your copy!